At this point, Flosstradamus is legendary in the trap community. The duo behind the name has been touring together already in 2016, celebrating 10 years of making music together. 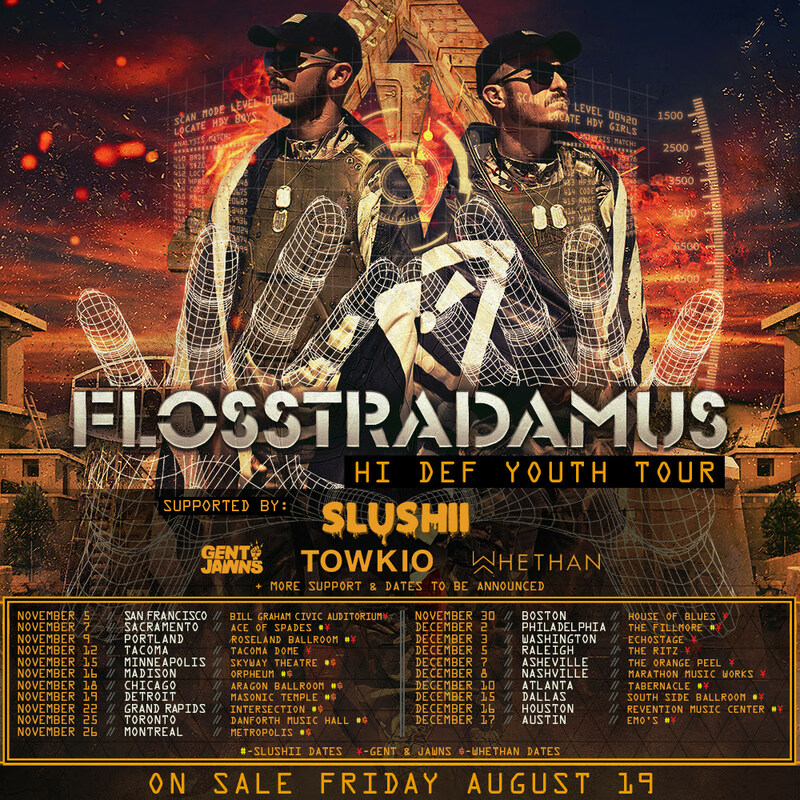 But today, they've officially announced their Hi Def Youth Tour, and will be hitting the road in November and December of this year with support from some of electronic and hip hop's biggest up and coming names. Further information below.